It’s 2:30 a.m. and dark outside. Tsuyoshi Hirasawa can see his breath in the February chill as he turns the key in the ignition of his white Honda minivan. The large hands gripping the steering wheel are rough and leathery from years of working with water, soil and the stems and branches of plants he sells for a living. The streets of Tokyo are still quiet, with an occasional pair of headlights zipping past. 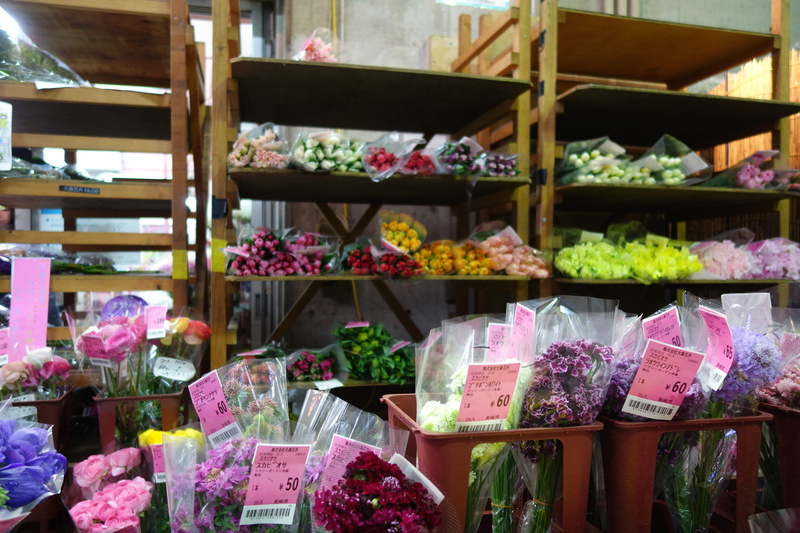 It’s Friday, and Hirasawa is on his way to stock up on flowers that he’ll sell over the next few days — his final weekend before closing his small hillside shop in the capital’s Bunkyo Ward. It’s a decision he announced in December, one that was met by a chorus of dismay from locals who have come to cherish his unique taste in plants and easygoing demeanor. Sharing floor space with a bakery, his store serves as a community hub where neighbors gather to chat and exchange gossip while Hirasawa assorts a bundle or two. In a shrinking industry, independent florists such as Hirasawa often endure long, cold, poorly paid hours to stay afloat. However, the blooms and bouquets he assembles celebrate relationships, console the sick and infuse color in the drab monochrome of everyday life. There’s a story behind each order, a sentimental element obscured by the urban hustle but treasured by those in the centuries-old trade. Hirasawa sources his flowers from Ota Shijo, a massive market situated on a 386,000-square-meter plot of land on a man-made island in the Tokyo Bay area. Formed in 1989 upon integrating three separate markets that existed in the Kanda, Ebara and Kamata areas of the capital, as well as the marine products market in Omori and nine privately operated flower markets, Ota Shijo’s flower market is the largest in Japan in terms of trade volume and ranks No. 3 in the world. Around 2.7 million flowers — when converted into cut stalks — were handled daily in 2017, with transactions totaling an estimated ¥160 million per day. Trucks haul in around 40,000 cases of plants most nights from producers and import firms across the nation to be sorted for the flower auction, shipment to clients and on-site shops run by intermediary wholesalers. By the time Hirasawa arrives at around 3:30 a.m., the stadium-sized warehouse is already buzzing with early-bird florists scouring the day’s offerings. 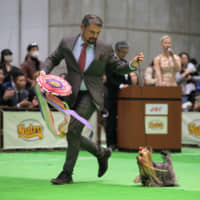 The variety on display is dazzling, from staples such as chrysanthemums and carnations to rare tropical plants and even ornamental tree barks. The price tags on the bundles of colorful blooms crowding the storefronts are markedly cheaper than what’s seen in commercial stores. Scabiosa varieties go for ¥50 to ¥60 a blossom and anemones for as cheap as ¥45. Samurai 08 (a domestic species of rose) are sold for ¥120, while Babe, a type of spray rose, are available for ¥170. 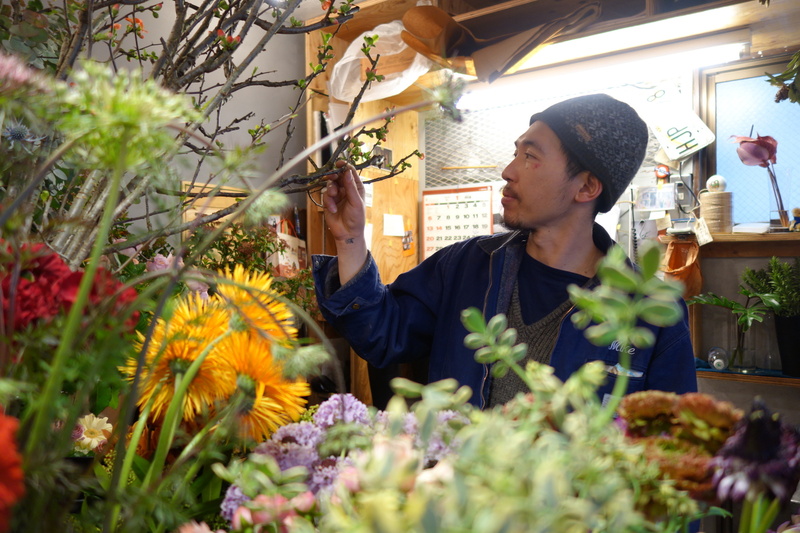 Yuji Arai, the 42-year-old manager of Omori Kaki, an intermediary wholesaler, says customers who visit his store are mostly private flower shop owners and staff at design studios, but business is relatively subdued this time of the year. 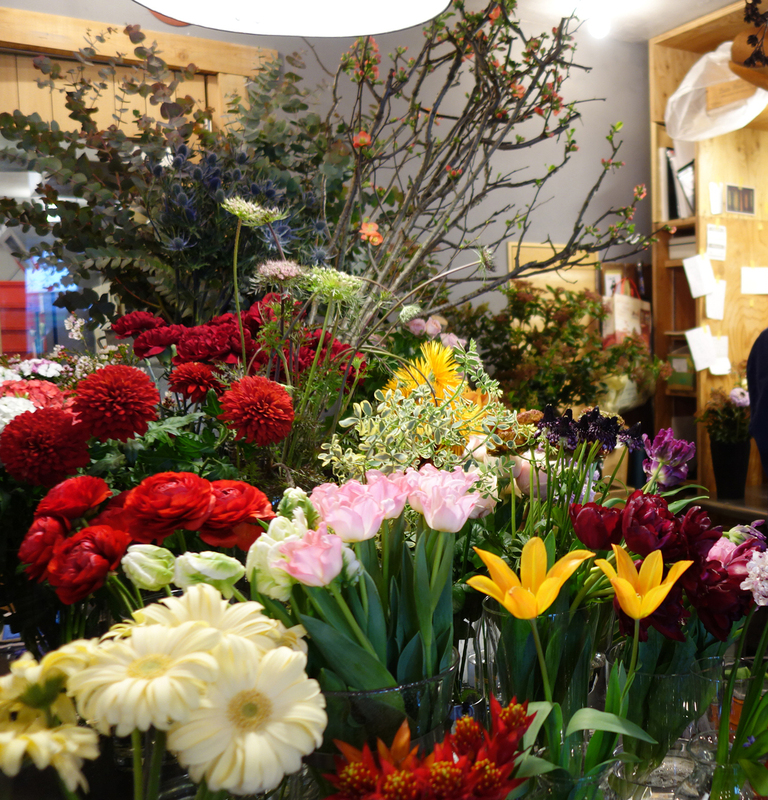 On an average day, he says his shop offers around 15,000 flowers spanning 380 varieties. “It’s pretty quiet in January and February,” he says, but things get hectic in March, which is graduation season in Japan, and December, when both Christmas and new year celebrations coincide. 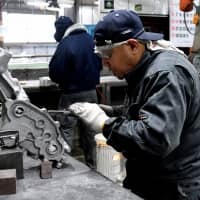 His eyes appearing bloodshot from lack of sleep, Arai — a veteran who has been working in the market for 20 years — says the job involves an erratic schedule. For three days a week on Mondays, Wednesdays and Fridays, he would come in at midnight and work until 2 p.m. or so, unpacking boxes of plants, arranging them in his store, taking orders and shipping flowers to clients. The grueling 14-hour workdays are sandwiched by shorter shifts and days off on Thursdays and Sundays. “I often confuse night and day,” he says with a laugh. Hirasawa buys a bulk of his flowers at Arai’s shop. 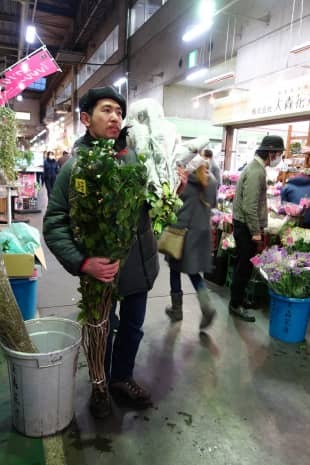 Today he collects 250 flowers, plants and branches, including tulips, ranunculuses, roses and native flowers imported from overseas, spending around ¥50,000 in total. These he would sell for roughly three times the purchase price — a moderate margin of profit compared to a number of upscale shops in central Tokyo. Unlike food and clothing, flowers aren’t necessary to life, and are one of the first things to go during recessions. 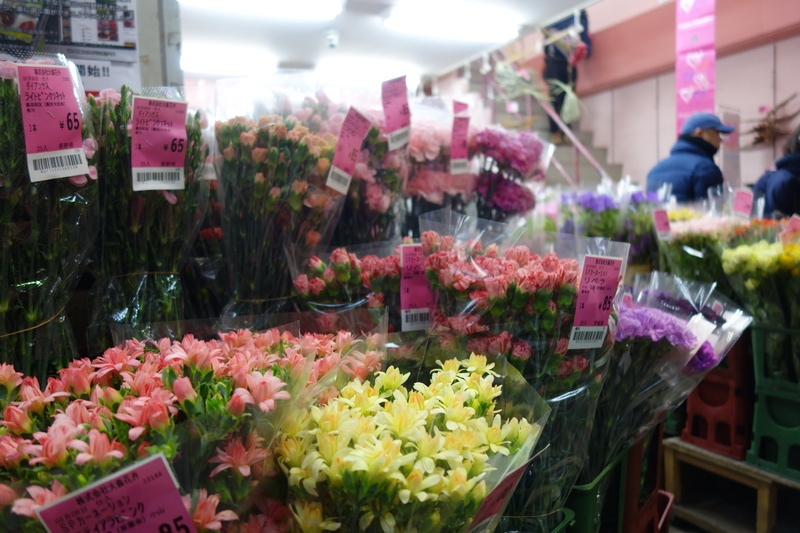 Whether Japan’s economy has fully recovered from the decades of stagnation that followed the collapse of the asset price bubble in the early 1990s is a matter of debate, but the market for flowers has been struggling for some time. The annual household expenditure on flowers fell to ¥9,317 in 2016 compared to ¥11,540 in 2002, according to the Ministry of Internal Affairs and Communications. 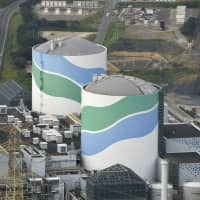 Meanwhile, the gross agricultural production of flowers and plants, which peaked in 1998 at ¥630 billion, slid to ¥380 billion by 2015, according to the Ministry of Agriculture, Forestry and Fisheries, largely due to an increase in imports of cut flowers and a drop in the number of flower growers. 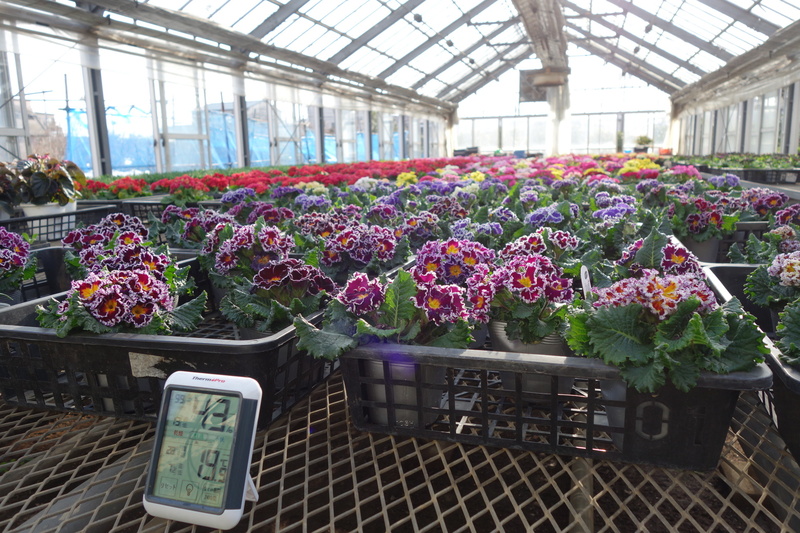 There are an estimated 60,000 flower producers in the nation, from large businesses managing hectares of land to smaller operations such as Kazuaki Ebisawa’s flower farm in the suburban city of Mitaka in western Tokyo. 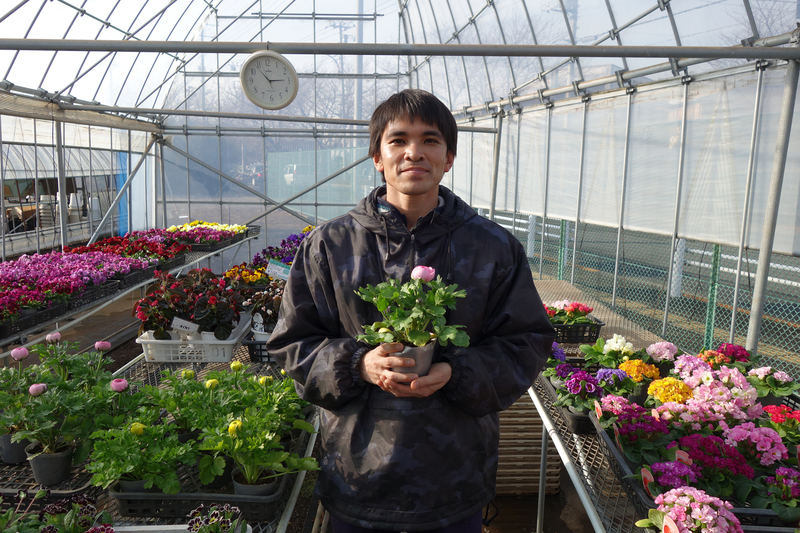 Ebisawa, 36, took over his family’s business when he was 27 and grows around 40 varieties of potted flowers throughout the year in two glasshouses and five vinyl greenhouses. It’s a local business, with his plants on sale at his farm and at a nearby farmer’s market run by a branch of the Japan Agricultural Cooperative Group. The prevalence of online shops as well as supermarkets and convenience stores selling flowers and plants have also been pressuring brick-and-mortar businesses. The number of registered flower shops in Japan has fallen 25 percent over the past decade and stands at around 21,000 as of 2015, according to NTT’s telephone directory. 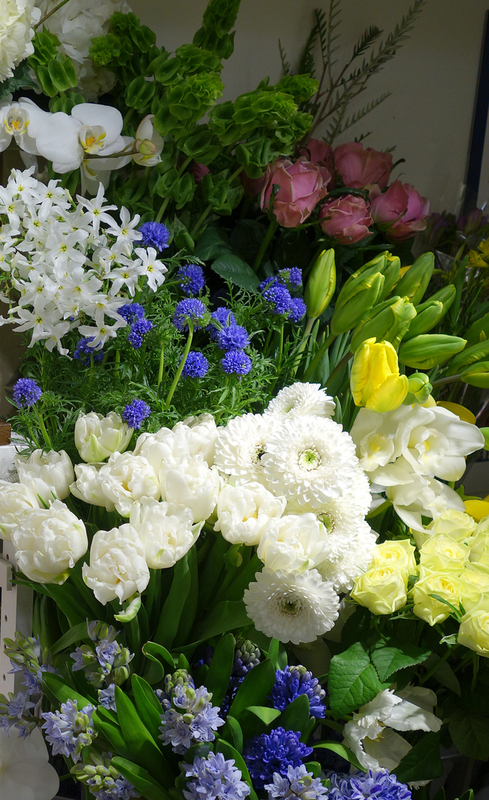 Underlying the trend, however, is also a change in consumer behavior that is perhaps a silver lining for florists such as Hirasawa who primarily target individual customers. Significant portions of flowers sold in Japan are tied to ceremonial functions and corporate use. Chrysanthemums, perennially in heavy demand for funerals and as flowers of condolence, accounted for nearly 20 percent of all agricultural output of flowers and plants in 2015, followed by pot-grown tropical orchids such as the Kocho orchids used as celebratory gifts by firms and talent agencies. Roses remain popular for weddings and anniversaries, carnations for Mother’s Day and cut branches are used in ikebana Japanese-style flower arrangements. But beginning in the 1990s, innovative flower shop chains such as the Aoyama Flower Market, founded in 1989 and operated by Park Corp., began cultivating a new customer base by focusing on selling affordable flowers for everyday use rather than relying on corporate clients for sales. 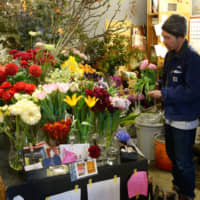 While providing a variety of fresh flowers at low prices, it also sold prearranged bouquets that pedestrians can take home without wait, wooing new customers while marketing flowers as regular budget items rather than gifts for special occasions and holidays. 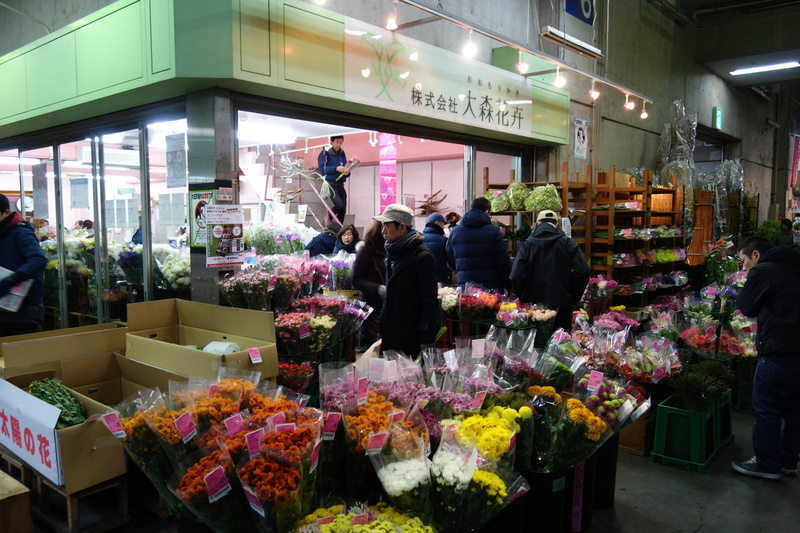 As Hirasawa prepares to leave, the Ota flower market is getting ready for the day’s main event: the 7 a.m. auction. Bidders sit on rows of arena seats equipped with electronic screens as the two wholesalers managing the auction, Flower Auction Japan and Ota Floriculture Auction, conduct what is called a reverse auction, in which sellers compete to obtain business by gradually lowering the asking price. Bidding commences when the flowers and plants are brought under the large digital panels displaying all the details of the consignment. Buyers only have fractions of a second to react on their terminals when the price reaches a targeted figure. 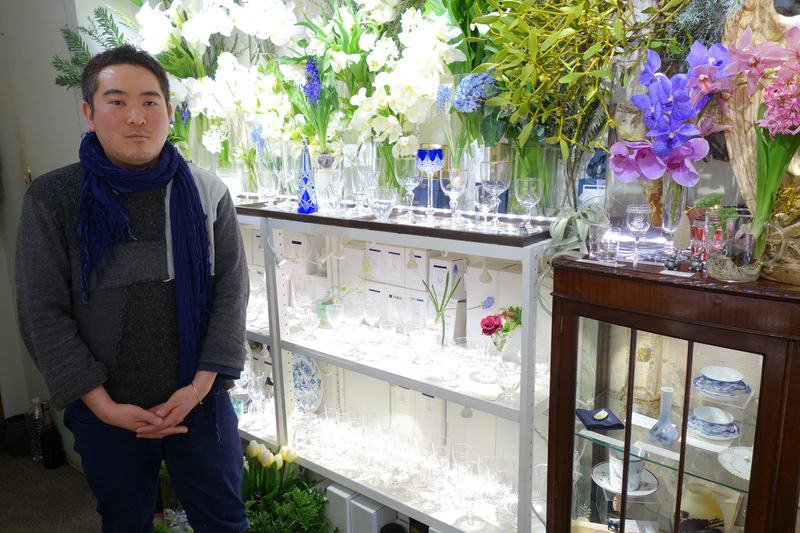 Tatsuro Ohno, a 38-year-old florist and antique dealer who sells old Baccarat crystal glassware and Royal Copenhagen porcelain at a boutique in the capital’s upscale Ginza district, spent three years attending auctions at a flower market in Tokyo’s neighboring Saitama Prefecture during his late 20s. “Auctions are a different world, and only for professionals. Amateurs should stay away or else it could be disastrous,” Ohno says. A box of chrysanthemums, for example, can contain anywhere from 100 to 300 flowers. 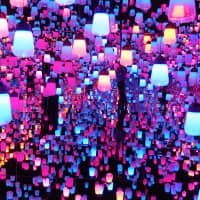 Buyers need to simultaneously examine the quality and price and can’t miss a beat when placing a bid — a difference of ¥1 could have substantial impact on the final sum. Ohno spent his youth in Honolulu before returning to Japan to attend university. He worked at flower shops while moonlighting as an online dealer for Baccarat glassware, and eventually merged the two businesses. Since 2016, he runs a hybrid flower and antique shop called O. Flower Antique Ginza from a room in the legendary Okuno Building. A former luxury apartment built in 1932, the structure is the second-oldest in Ginza and now serves as a den of art galleries and studios. While he makes a bulk of his profit from selling Baccarat glassware — some of which he goes as far as Uruguay and Colombia to obtain — he says flowers are a necessary part of his presentation and, more broadly, his life. 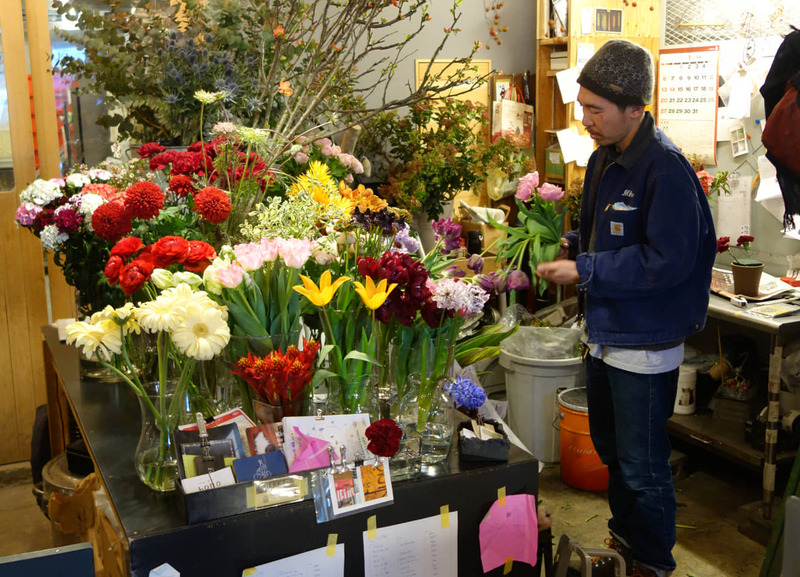 By the time the auction kicks off, Hirasawa is already back at his shop to condition his flowers, an essential task necessary to extend their life. Born in the mountain-ringed city of Chichibu in Saitama Prefecture, flowers were part of growing up. Hirasawa’s family operates a flower shop managed by his grandfather, and he often returns to help when things get busy. Hirasawa fondly remembers how Chihibu, which relies on the cement industry as a major source of revenue, was bustling with foreign workers during the booming 1980s, with immigrants from countries such as Iran, Thailand and the Philippines employed in various sectors to supply the robust demand for labor. The Asian workers began to disappear after the economic bubble popped, and English teachers from Canada and the United States replaced the foreign population. Hirasawa befriended a few of them, attending home parties they hosted and listening to the music they played. 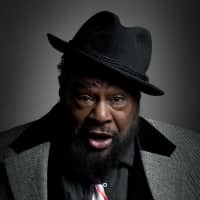 Encouraged by his new acquaintances, he spent one summer vacation during high school traveling in the United States, using the money he earned from part-time jobs to explore big cities such as New York, Los Angeles and Seattle, an experience that cemented his desire to live overseas. After returning to Chichibu, he quit school and began working to save cash and applied for a working holiday visa in Canada. He was 18 when he made the move, and for the next year he would live in Toronto, and then in a smaller city in Eastern Ontario called Kingston, that would later inspire the name of his business. Gris Uchiyama, a designer who owns a made-to-order hat store in Sendagi, an area in central Tokyo that forms the so-called Yanesen district along with Yanaka and Nezu and is known for its temples, old architecture and craft shops, vividly recalls when she first met Hirasawa. After opening a workshop and store called C.A.G. in 2008, Uchiyama would frequently see a young, dreadlocked man whizzing by her shop on his bicycle. The two began exchanging words, and she learned that he was a budding florist operating out of a 4½-tatami-mat apartment just around the corner. Upon returning from Canada, Hirasawa moved to Tokyo in 2003. There, he attended a flower arrangement school in Yanaka — a traditional downtown district that reminded him of Kingston — run by the owners of a 150-year-old flower shop. He worked at the store during the day and attended classes at night, picking up the basics of arranging flowers and learning the ropes of the profession. Five years later, when he was 24, he decided to go independent, calling his new business 198 Queen St. Kingston, a name derived from the address of the street he lived on in Canada. 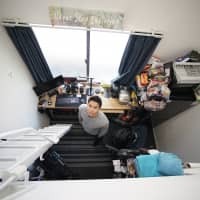 In 2012, he managed to rent the garage of an abandoned two-story house tucked inside a narrow alley in Sendagi. With close to no savings, he relied on donations of furniture from neighbors and supplies from do-it-yourself shops to decorate the interior of his first real shop facing the street. After five years, in the summer of 2017, he moved to his current location just a few blocks away, sharing the space with a bakery. 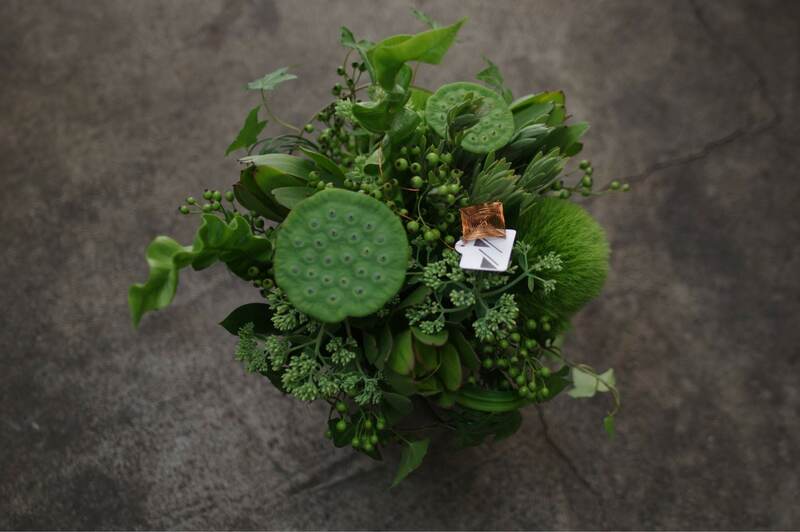 Hirasawa draws on a wide range of inspiration, from traditional ikebana to photography to street art, to create his bouquets, wreaths and flower arrangements. He and his works have been featured in books, magazines and in art galleries, often in collaboration with artists from other fields. His style is experimental, tending to lean heavily on leaves, branches and the color green, in contrast to the often light, girly bouquets sold at chain stores. In person, he’s polite but laid-back with a bohemian streak. He rolls his own cigarettes and is heavily inked, so far accumulating 33 tattoos, many with flower and plant motifs. An eclectic clientele, from local school children and the elderly to artists and shop owners that sometimes drop by just to talk, supports his business. So when he announced he would be closing shop, the grief was real. Tomoyuki Ishii, the owner of a craft beer pub in Sendagi, has known Hirasawa for nearly a decade. He has been ordering his arrangements once a month since his restaurant opened six years ago. The final assortment of Hirasawa’s potted flowers still sits on his bar counter. During the final months, a steady stream of customers Hirasawa has known from both his current and previous shops knocked on his door to bid farewell. On the final day — a Sunday — the pile of flowers he bought at the Ota flower market two days earlier ran out by noon. It didn’t matter — people kept visiting to wish him luck. That night, he celebrated with dozens of friends and locals at Ishii’s pub, with overcrowded customers filling the street outside. Hirasawa recalls being visited by a very young customer some years ago, on the day after Mother’s Day. She was a second-grader and one of the kids living in the vicinity who would often drop by Hirasawa’s shop to go over her day at school. The girl had a handful of coins she had saved up, totaling around ¥1,200. Around two years ago, Hirasawa began dating a woman, a patissier whom he hopes to tie the knot with. Hirasawa hasn’t decided what to do next. He recently returned from a trip to Thailand where his youngest brother is planning to open a Japanese restaurant this fall. During the trip he scouted Bangkok’s flower markets and thinks there may be a business opportunity in opening a flower shop in the booming Southeast Asian city. He also plans to travel to Europe for a few months this year, starting with Italy, to learn the art of European florists. He may not be assembling flowers on a daily basis for some time, but he’s not worried about losing the touch. “You know that episode in the Jim Jarmusch film ‘Coffee and Cigarettes’ where Tom Waits finds a pack of cigarettes and decides to celebrate quitting with a quick smoke?